There is serious tech being developed in Hampstead. 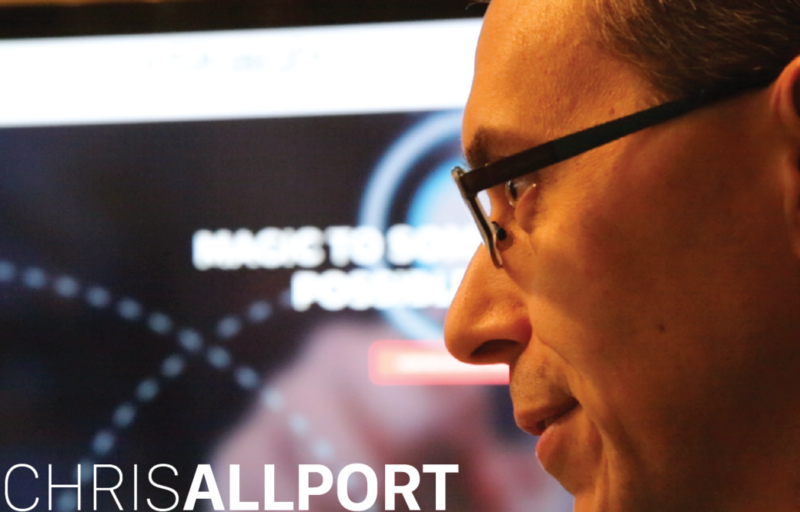 Bytelion, a Hampstead, Maryland based tech company, is building incredible apps for startups. Operating out of a small office on Main Street, right next to the Fire Department, the young Bytelion team is busy developing products that are being used around the world. Cash is still king. International Financial Services, Inc. (IFS), a Westminster, Maryland based tech company, is helping the nation’s largest retailers get their cash within their control. Operating out of the Old Firehouse in historic downtown Westminster, the team at IFS offers a product called DTS Connex. This suite of online cash management tools is used in over 30,000 retail locations nationwide. 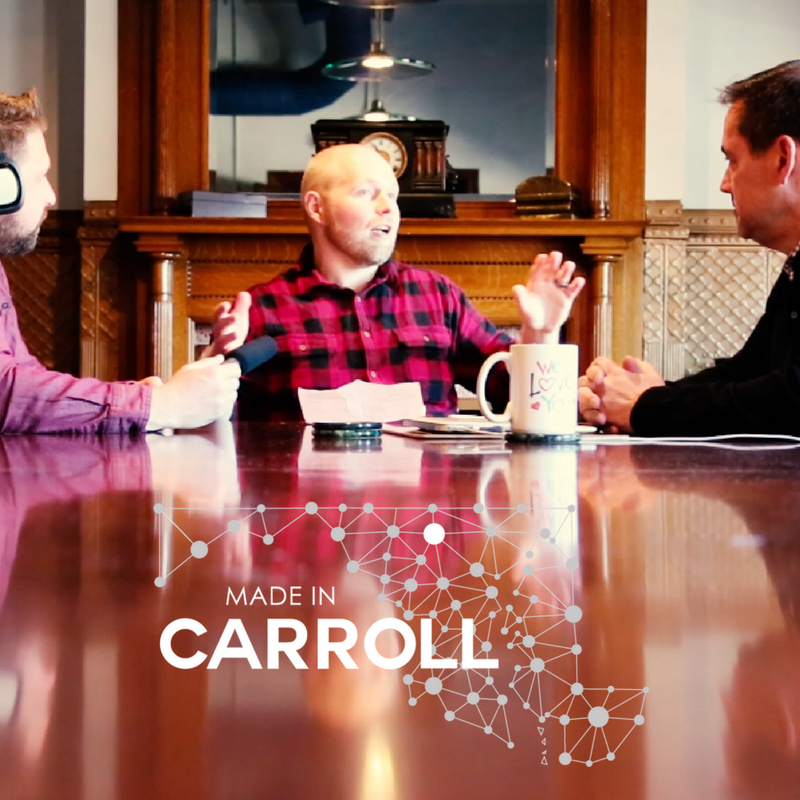 This episode of the Made in Carroll Show took us to an iconic location for a Carroll County tech company. 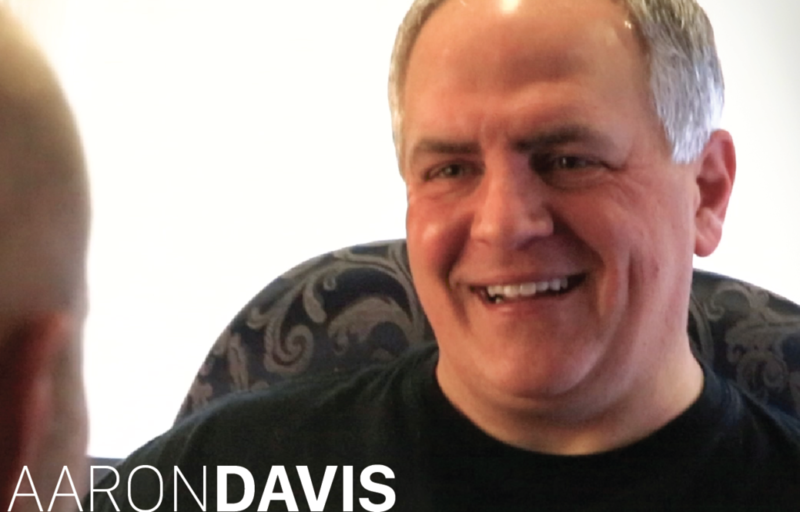 Nestled in evergreen trees and cornfields, Aaron Davis, the Founder and CEO of Switchbridge, is building the future of healthcare data analytics from his home office in Westminster, Maryland. The first episode of the Made in Carroll Show took us to an office above Duke’s Self-Service Car Wash in Westminster, Maryland where we met Chris Allport, Cofounder of Skayl. 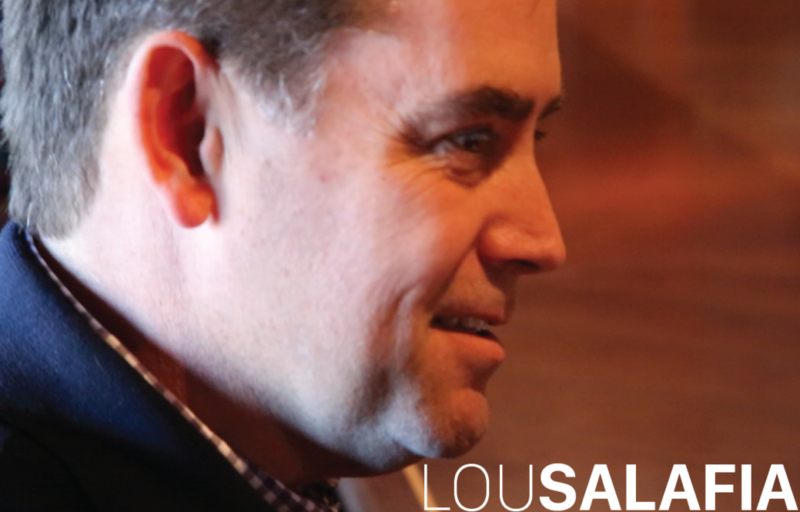 Listen in to found out how Chris and his team integrate things that were never meant to integrate right here in Carroll County, Maryland. 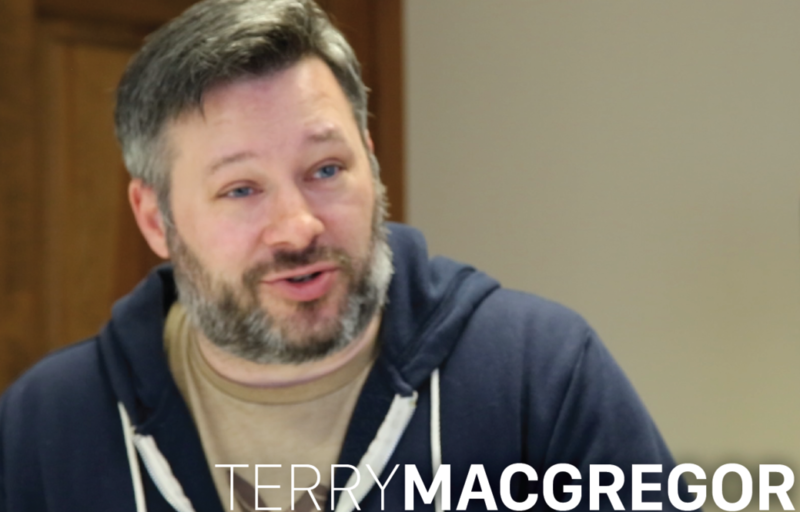 On season one of the Made in Carroll Show, we are going to meet companies that are often unseen. They are building world-changing technology products in places like car washes, old firehouses, and of course, in home offices all over Carroll County, Maryland.